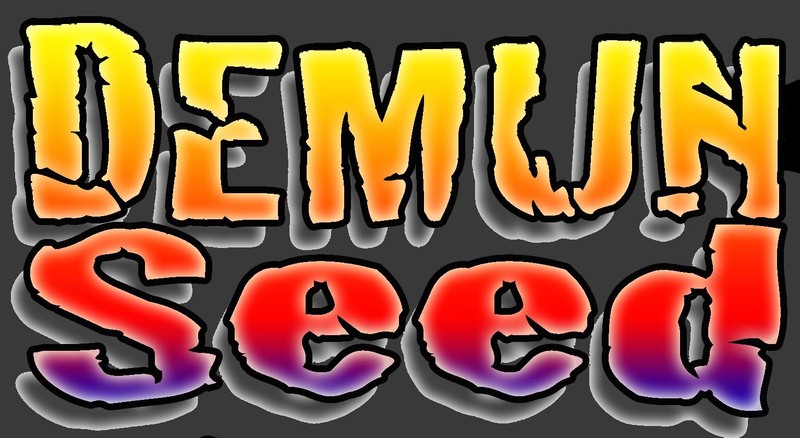 Official “Demunseed”© Tee. Athletic Grey. Shipping included in continental USA. Add $6 for International Shipping on all items. Please enter your info to place an order. We’ll send you a PayPal invoice. Expect delivery within “about” two weeks after payment. Email request for “Custom Mug & Color Change Mug” to demunseed@gmail.com. We’ll reply with sizing info. Shirt Size - Comments - Questions - Additional Items.